Good News! 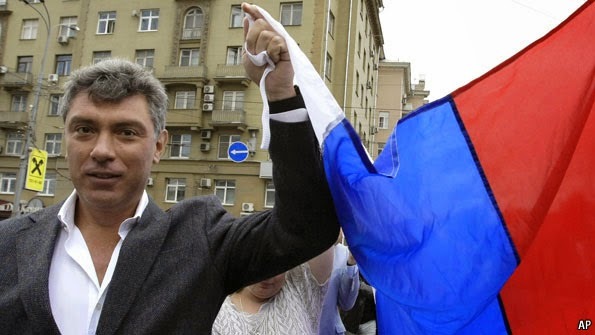 Comrade Putin has vowed to find the killers of opposition leader Boris Nemtsov. 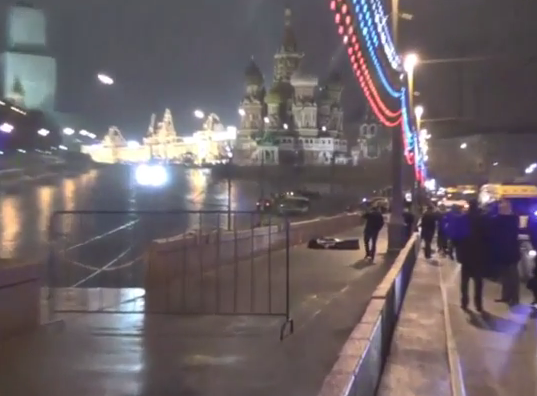 Mr. Nemtsov was gunned down near the Kremlin Friday night. Mr. Nemstov was a vocal critic of Putin's invasion and confiscation of Ukraine. Luckily for Nemtsov's group, thousands of which marched today in his memory, Mr. Putin has promised justice in the murder. And when I say "justice," I mean the same justice these Putin critics received. Photos of today's march in Mosow here, and here. Impressive. Comrade David, that is brilliant. 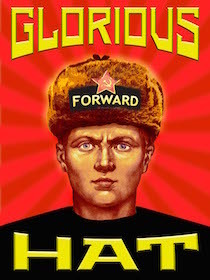 You shall receive the Order of Lenin for your insightful suggestion!